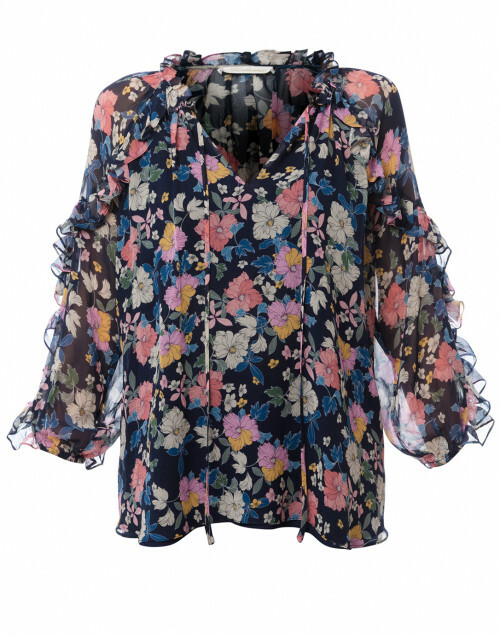 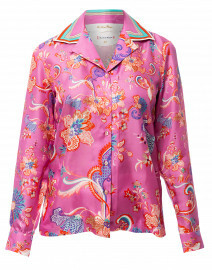 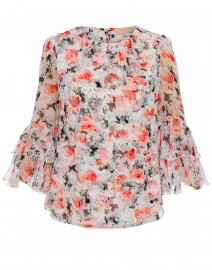 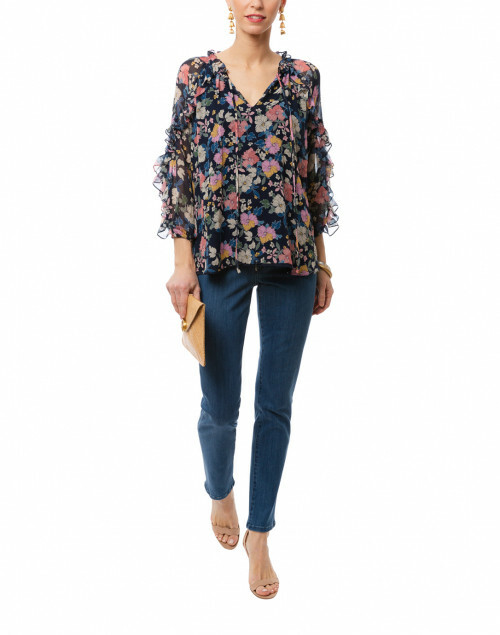 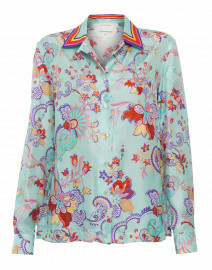 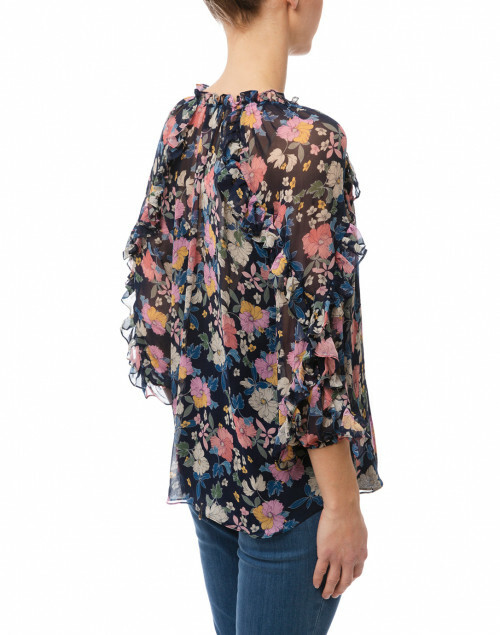 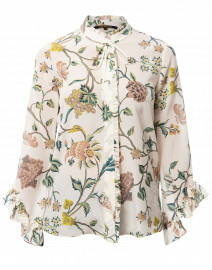 Cardinale blouse by Shoshanna is a perfect example of the brand's playful, and feminine aesthetic. 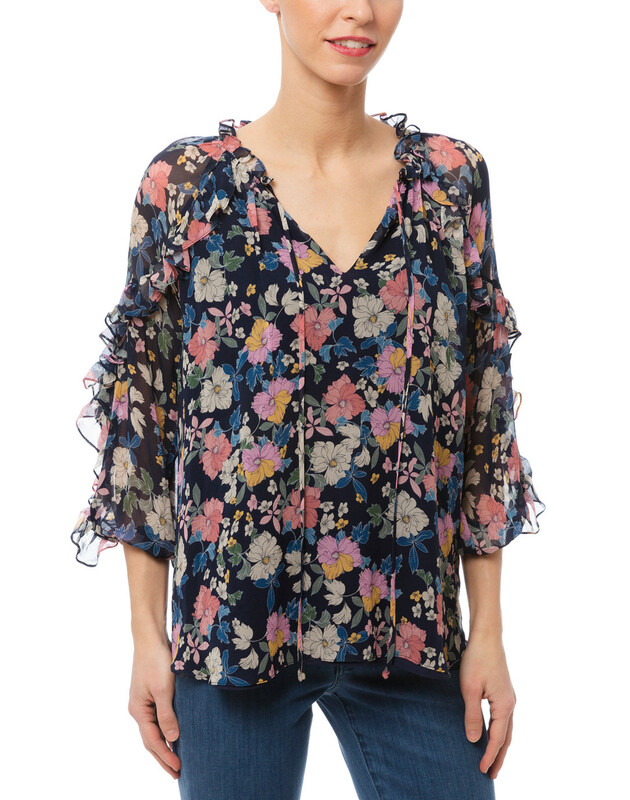 Cut in a relaxed silhouette, it features a flattering V-neckline with a self tie detail and delicate ruffle details on the sleeves. 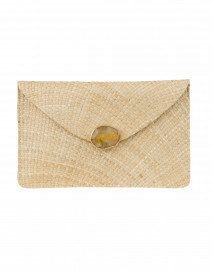 Style this top with a statement clutch and slim jeans for a chic brunch date look. 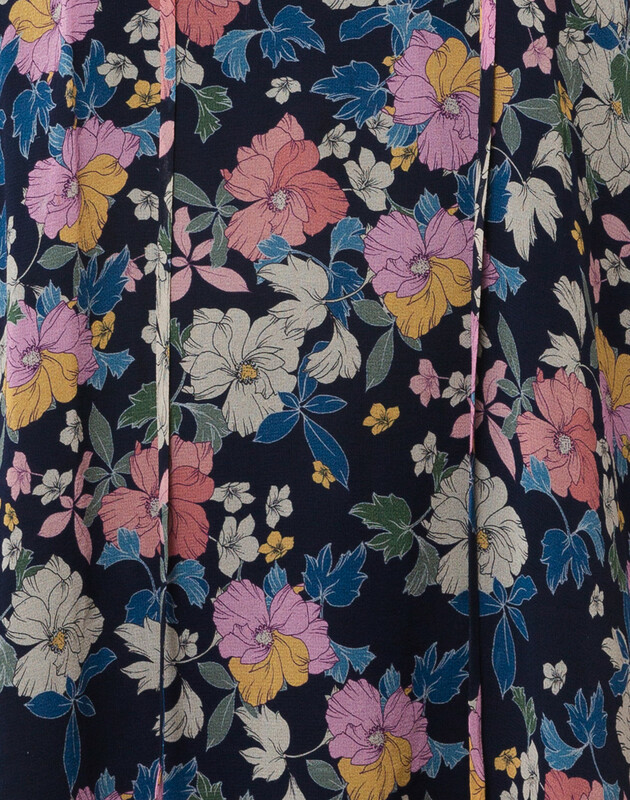 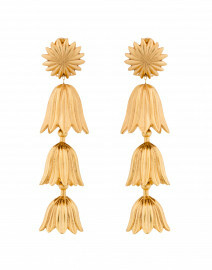 Length 24" 25.5" 26" 26.5"
Shoulder Width 14" 15" 16" 17"
Hip 42" 44" 46" 49"
Sleeve Length 22.5" 22.5" 22.5" 22.5"